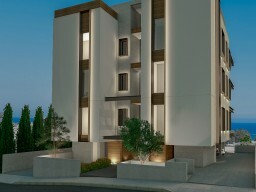 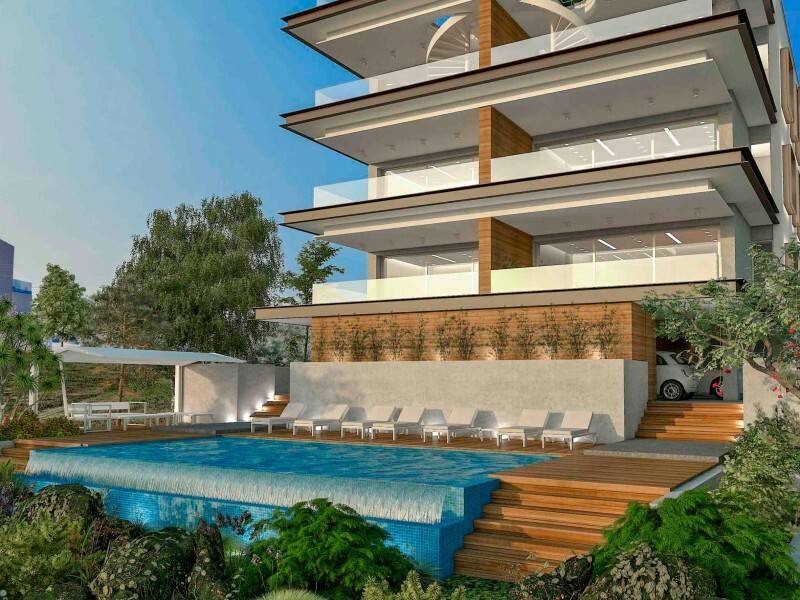 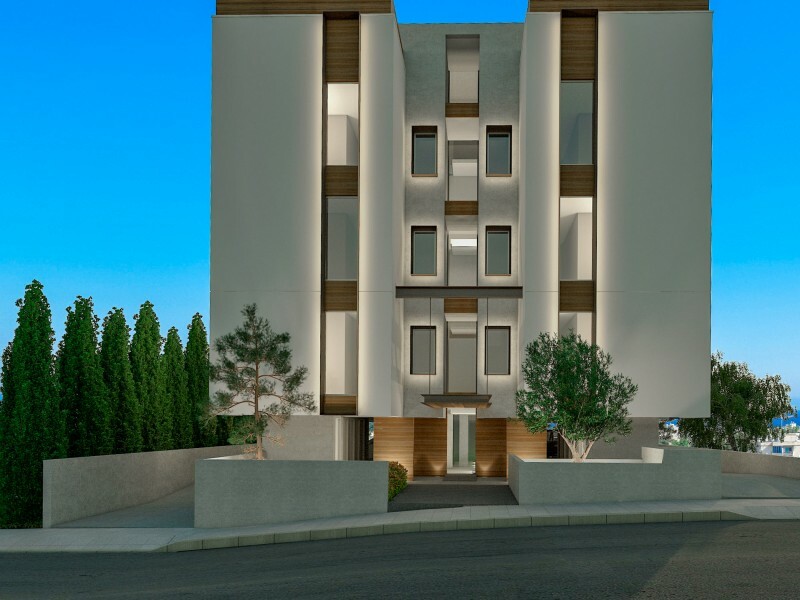 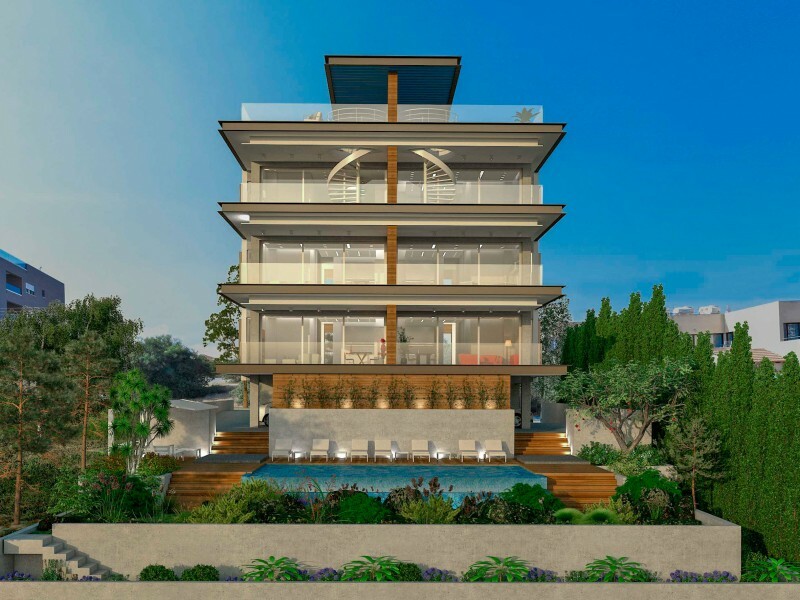 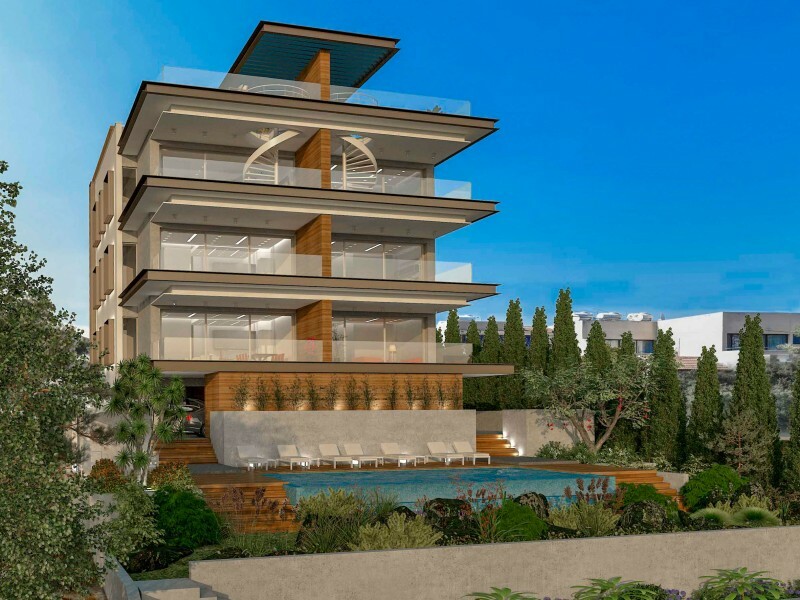 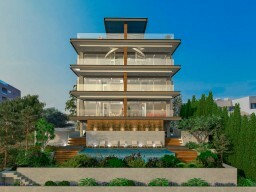 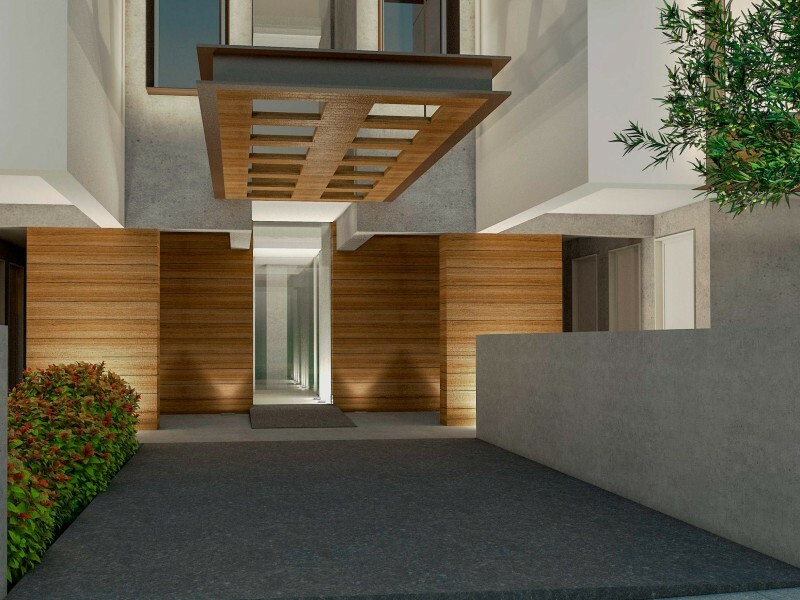 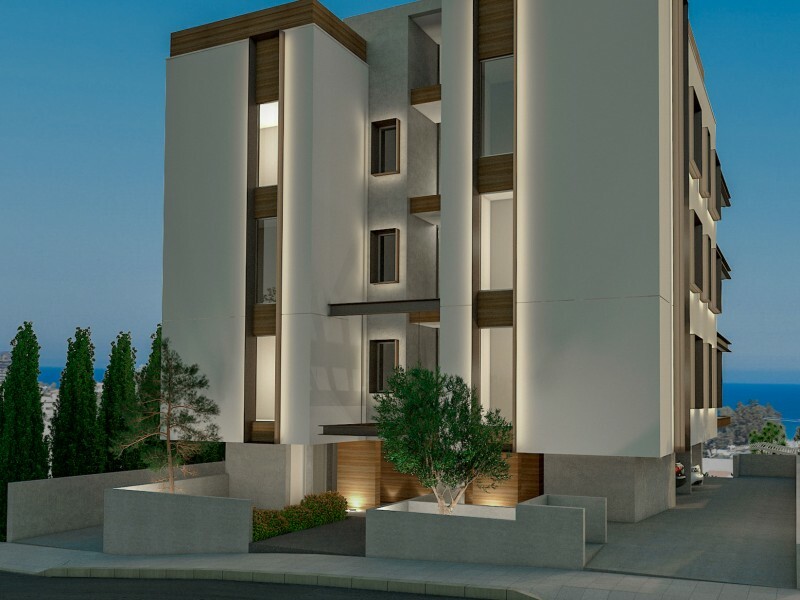 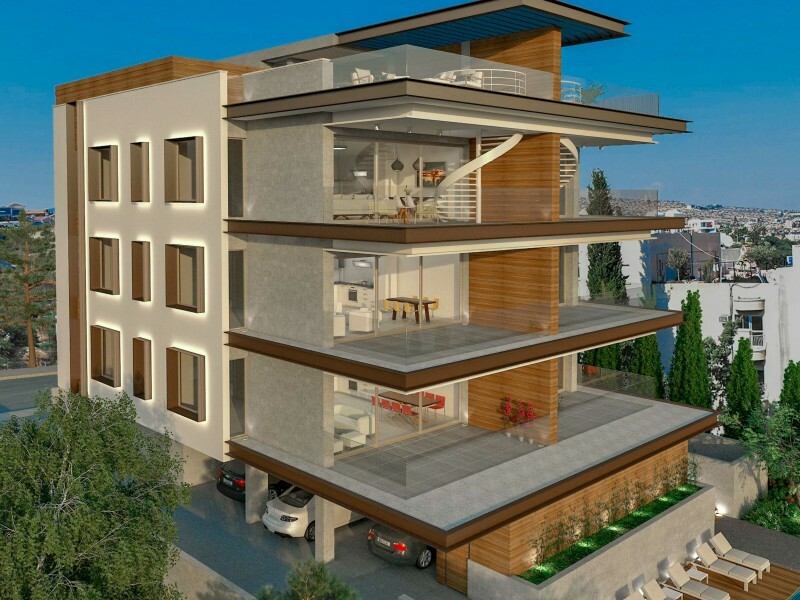 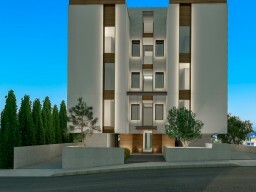 Modern and stylish apartment complex in the heart of Limassol, just 650 meters from the beach and 5 minutes from the city center. 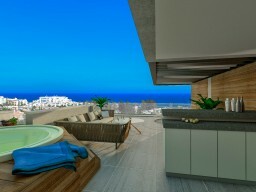 From its sublime location, you can see the blue Mediterranean Sea every morning and smell the breeze. 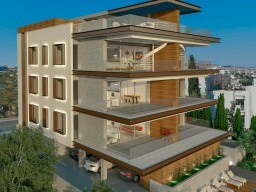 There are four apartments in this magnificent building, each with 3 or 4 bedrooms. The penthouse has its own roof garden and swimming pool. 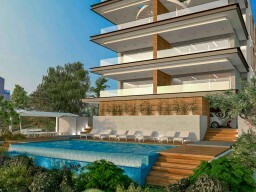 The complex has two pools, an equipped gym, a barbecue and a covered recreation area.